We have a genuine concern for your overall health and well-being. 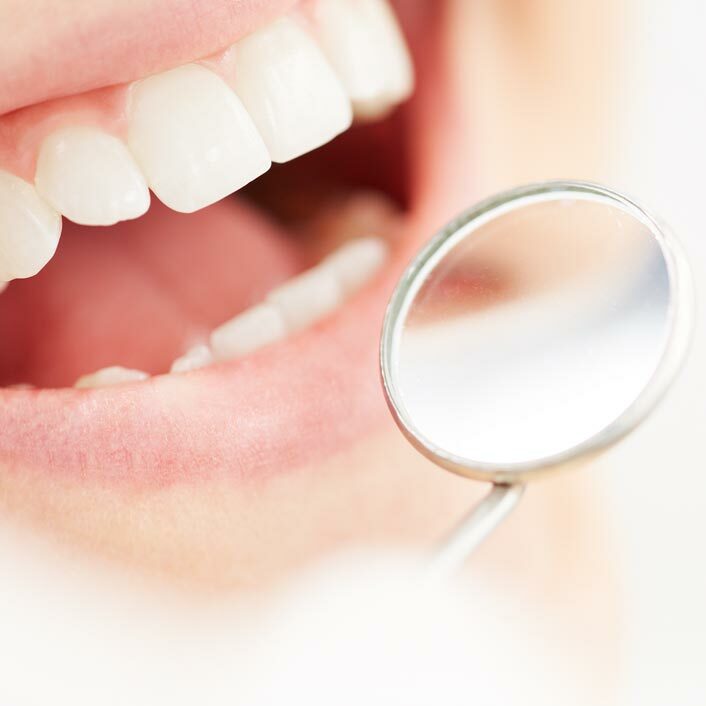 We perform an oral cancer screening with every exam. In the United States, one person dies every hour from oral cancer. Oral cancer has a cure rate of more than 80 percent—if it is detected and treated early. That is why we feel it is important to perform an oral cancer screening with every exam. We hope to catch things before they become a real problem, and we need your help! Every 6-month checkup for preventive care counts! Especially in the case of oral cancer, prevention is your best option.